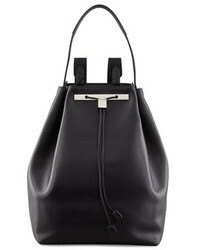 Chanel Vintage Bucket Shoulder Bag $3,777 Free US Shipping! 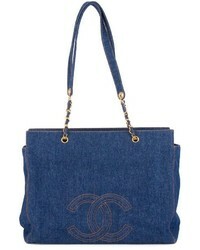 Chanel Vintage Jumbo Xl Denim Shopper Tote $6,623 Free US Shipping! 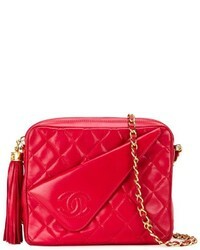 Chanel Vintage Quilted Shoulder Bag $4,064 Free US Shipping! 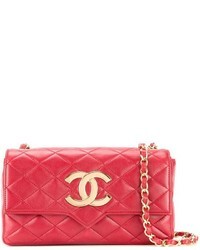 Chanel Vintage Quilted Jumbo Shoulder Bag $4,460 Free US Shipping! 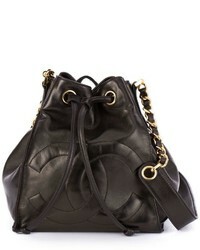 Chanel Vintage Jumbo Quilted Shoulder Bag $6,805 Free US Shipping! 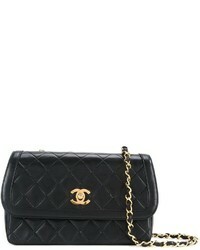 Chanel Vintage Fold Detail Crossbody Bag $6,313 Free US Shipping! Chanel Vintage Velvet Backpack $4,973 Free US Shipping! 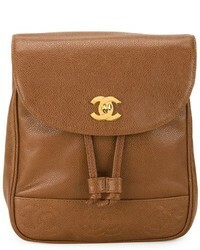 Chanel Vintage Classic Backpack $7,038 Free US Shipping! 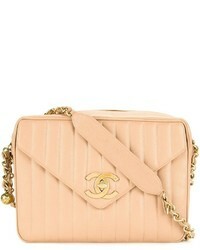 Chanel Vintage Brick Pearl Clutch $16,599 Free US Shipping! 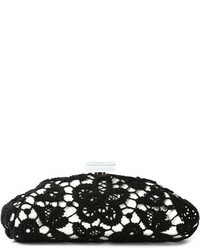 Chanel Vintage Large Floral Lace Clutch $1,944 Free US Shipping! 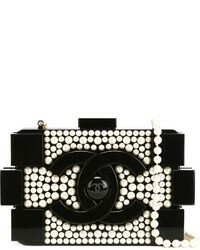 Chanel Sequined Clutch $1,949 Free US Shipping! 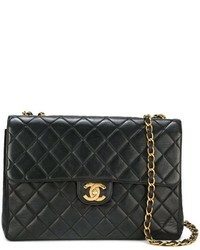 Chanel Vintage Flap Shoulder Bag $6,171 Free US Shipping!